The Life Fitness Signature Series Pulldown is a great piece of used strength equipment still in good condition except for some easily fixable upholstery damage. The Pulldown machine by Life Fitness looks great, and is one buy you’ll be happy you committed to long into the future. Contact us straight away for more information. 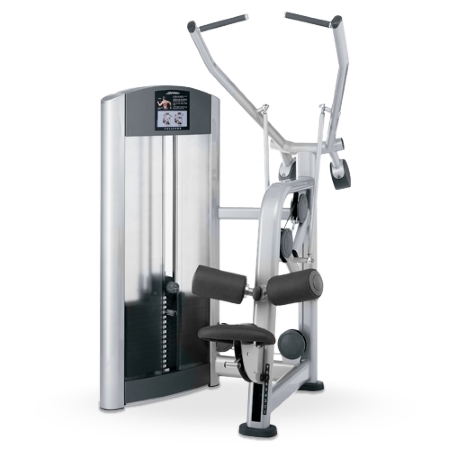 Buy Life Fitness Signature Pulldown online. If you are interested in the Life Fitness Signature Pulldown for sale, feel free to enquire above.